From doubt to regret. From regret to pessimism. From pessimism to a glimpse into hope and possibility. Repeat cycle. 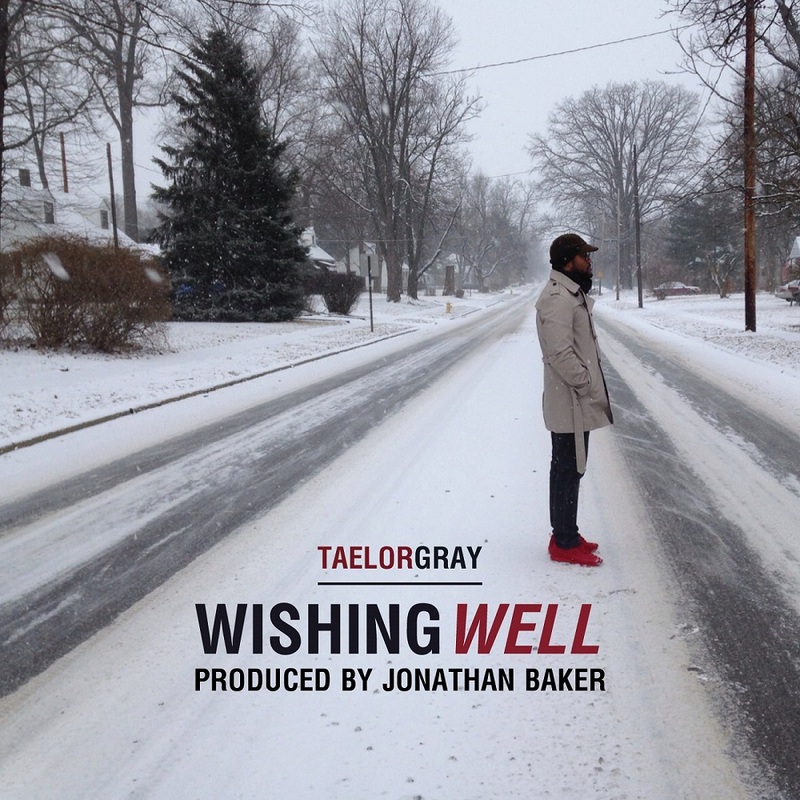 Enjoy this inspirational music by Taelor Gray titled “Wishing Well”. Produced by Jonathan Baker. Composed by Manny Eke, re-arranged by Israel Adeseko, produced by Dekunle Olayinka (talking beatz) and performed by Boluwaduro. Flow with the beat and pray along with the lyrics! God bless you. Here is a brand new single from the “No dey Complain” crooner Zino J. This song is the remix of the hit song iBam. 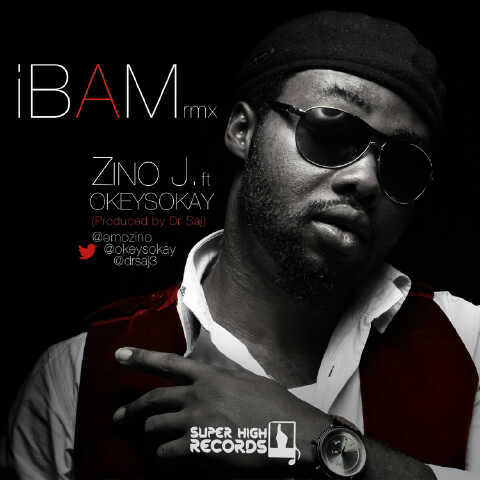 In this remix Zino features the lyrical skills of Fast rising artist and producer Okey SOkay. iBam Remix was Produced my Dr. Saj. 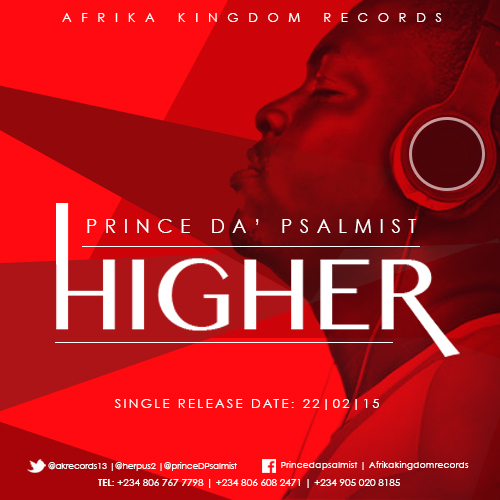 Prince Da Psalmist recently signed on to Afrika Kingdom Records just released a song titled HIGHER, this song describes his journey of worship and intimacy with God. 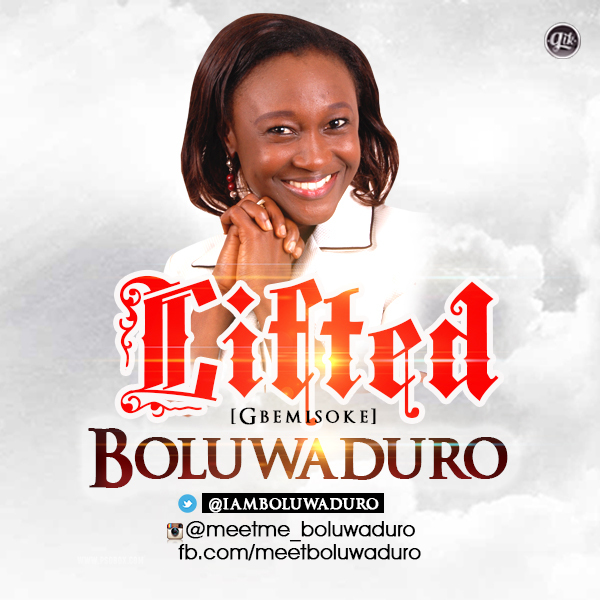 He is an anointed worship leader, song writer and Christian recording artiste. He has led tens of thousands in heart lifting worship across the nation. He was a nominee in the following categories; Best indigenous song (NGMA 2014), Best Soul/ RnB (NGMA 2014), Best Easy beat Song (MEGA 2014) and Best Contemporary Easy Beat Album (MEGA 2014). Get ready as we experience worship like never before. You can hook up with him on his tour of 36 campuses of higher institutions in Nigeria, Ghana and South Africa. 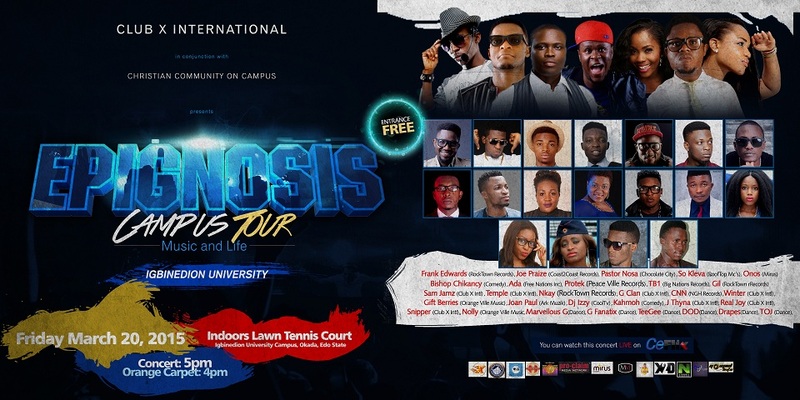 Club X International in Conjunction with CCC (Igbinedion University) presents the first stop of the “Epignosis Campus Tour”. 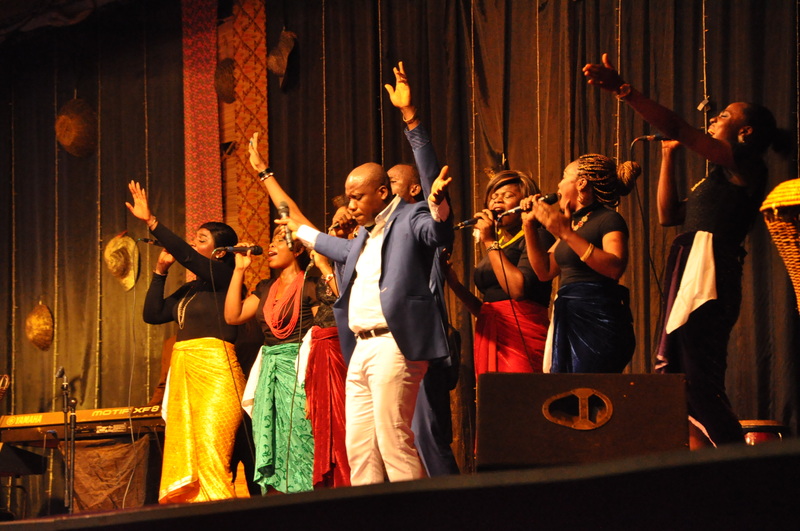 Epignosis music concert is an event of class aimed at expressing beauty, excellence and impactful gospel entertainment. The President of Club X International “Lawrence Omo-Iyare and his entire team plan using this event to upgrade the standard of gospel entertainment contents and creating environments for fresh/new talented gospel artistes to be exposed as well as reaching out to young people and influencing them with a righteous lifestyle. We are setting a new trend of a non-boring atmosphere for Christians. This event is a complete package of the gospel in urban music; afro pop/rock/rap/house/ Dance, and Comedy. Our target audience is an average of 3, 000 young people. 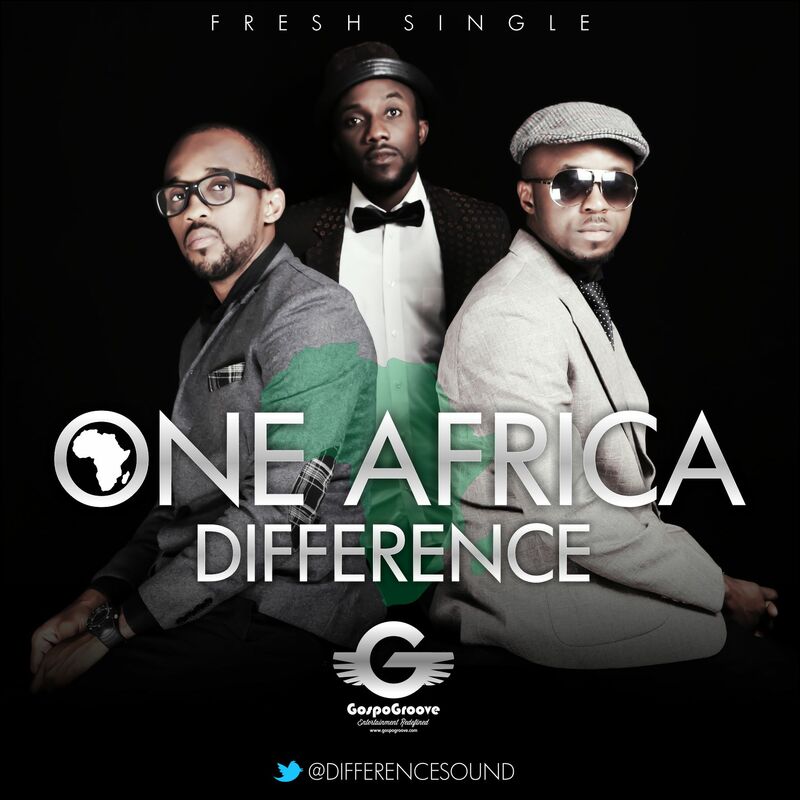 Anointed Gospel music trio, DIFFERENCE gives out “One Africa” song off their debut album, ONE SOUND. The song was produced by Chykeys. They had this to say about the song: “We believe in unity, and as a continent, Africa. We see a lot we can achieve united. We believe in the greatness that we can make happen as one, for our generation and generations to come. We are Africa, we are the light and we are One. The lyrics of the song was originally written by a good friend of ours called Ifeanyi Nwachukwu aka Sixx who is also the director of our first, soon to be released music video HOSANNA. 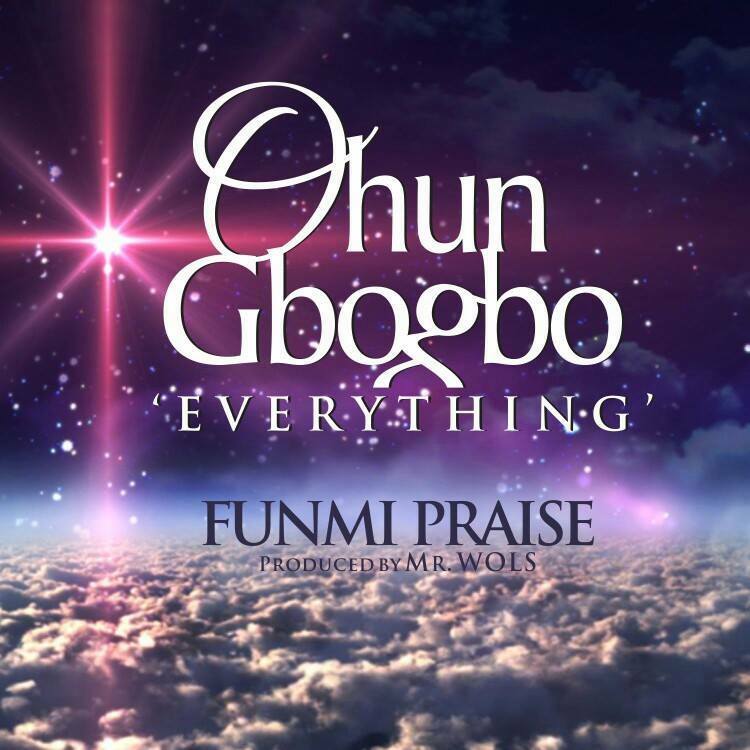 “Ohun Gbogbo (Everything)” was produced by Mr Wols [@Soundhook]. The video to the single will be released in March 2015. 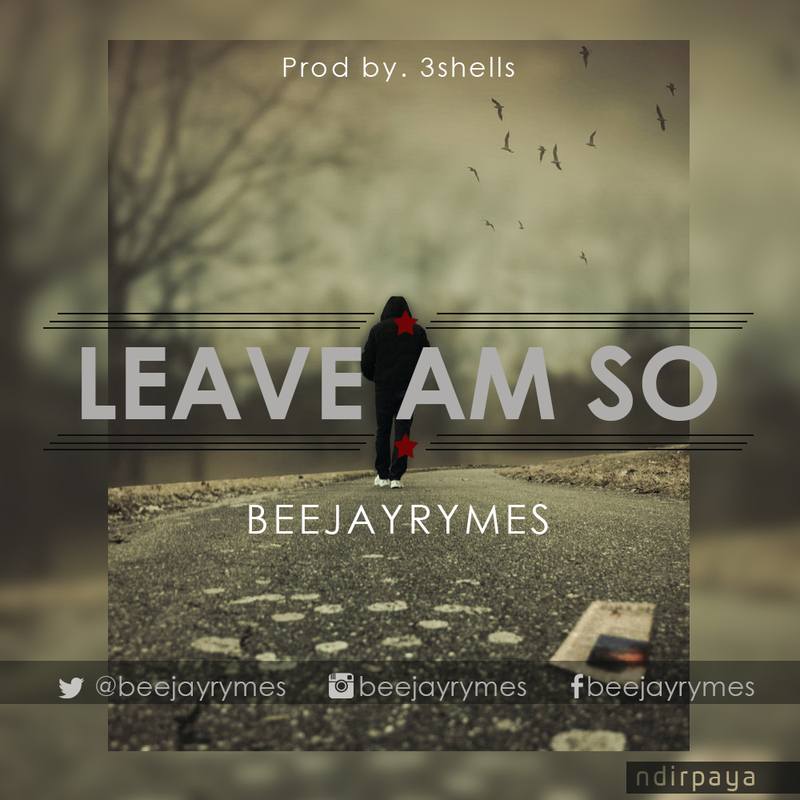 Sensational Gospel Artiste “Beejayrymes” is out with a new one and has this to say…..”People are crazy about many things, but i have chosen that nothing of this world is worthy of my affection. I am separate from this world, so when they don’t understand us, its because our basis of life is totally different…Now let me tell you the truth, that even the guy who smokes knows that if you smoke a superior brand;the inferior brand will lose its meaning. So scripture will say(Eph 5:18) “Do not be drunk with wine wherein is excess(that’s the inferior brand), but stay being filled with the HOLY GHOST(that’s the superior brand). You cannot take the HOLY GHOST and be normal, its not possible…. “Leave Am So” is a song borne out of the desire to openly declare our affection for/satisfaction in the ONE and the WAY we have chosen. So when next someone tells you “you do church too much”,”study the bible too much”,you just tell them to “Leave Am So” because you like it like that…. Expect the “High Till Death” album later in the year, but this surely should get you longing for it. Lawrence and DeCovenant are back with a riveting spirit-filled adaptation of the Popular worship song “You are the reason”. The song which is Originally Credited to Chris Shalom, was adapted in a series of Live Worship Performances by Lawrence and Decovenant. This version of this popular worship song will surely get you worship in a different dimension. Monica Zunny is no new comer in gospel music, within some circles and her home church she is known as the Pastor with the dynamic vocal prowess. She is a pastor in Christ Embassy and also a music minister. Last year she released her first Album titled forgiveness and off that album, here is one of the songs titled “One life to Live”. She also shot the video of the song last year in the US. Video was directed by Roy Igbinoba . The song “One life to live” is a lovely song narrating Monica’s life experiences, conclusions and convictions based on the word of God.